Last month Elon Musk had to step down as chairman of Tesla, following a series of damaging tweets on social media and being sued by the SEC. Now the electric carmaker has found a replacement for the Musk, with Telstra’s Robyn Denholm set to take up the role. The announcement of the new chairman was made last night, with Tesla a week away from a 13th November incumbent deadline laid out by the SEC as part of their settlement with Musk. 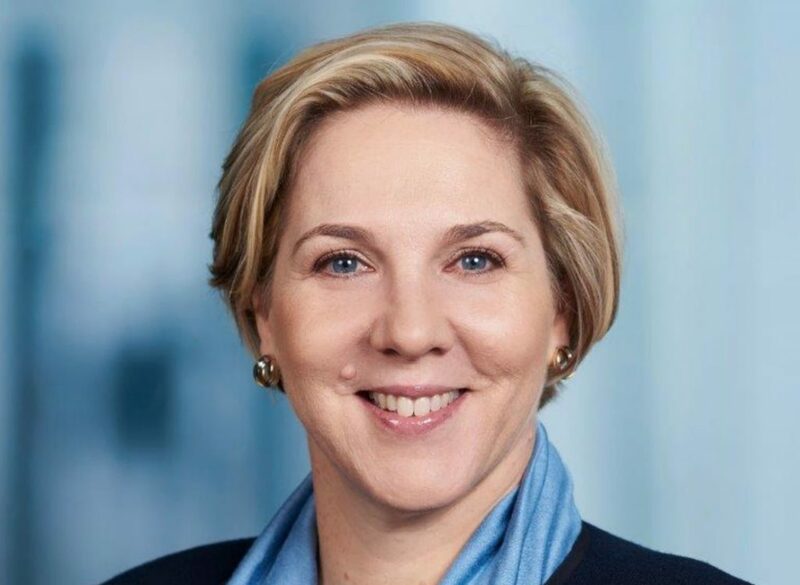 Tesla’s new chairman, Robyn Denholm. The same settlement also stated that Musk would be forced to step down from the chairman role for three years, so it should be interesting to see what will happen when that period comes to an end. Will Musk want to take up his role once again? “Robyn has extensive experience in both the tech and auto industries, and she has made significant contributions as a Tesla Board member over the past four years in helping us become a profitable company,” said Musk in a blog post about the announcement. As for Denholm, she will be leaving her role as the CEO of Australian telecoms firm Telstra, but when she does the Tesla board will not be a foreign concept to her as she has served on it in varying capacities since 2014. With Musk not one to relinquish control willingly it should be interesting to see how the dynamic between himself and Denholm plays out over the next three years.